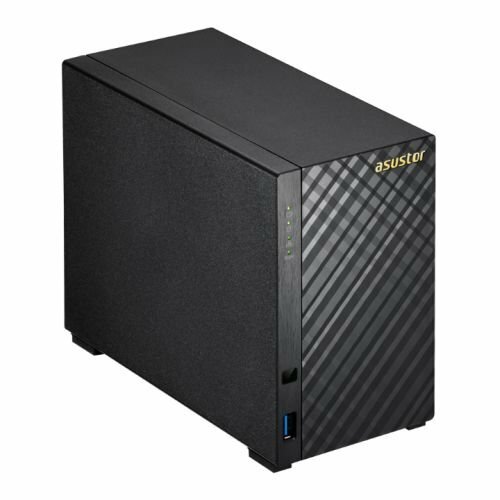 The ASUSTOR AS6102T NAS is a high performance NAS featuring 4K playback to enhance your digital home lifestyle. It’s powered by an Intel Celeron dual-core processor, 2GB of memory, and features read and write speeds of over 224.23 MB/s and 213.41 MB/s. 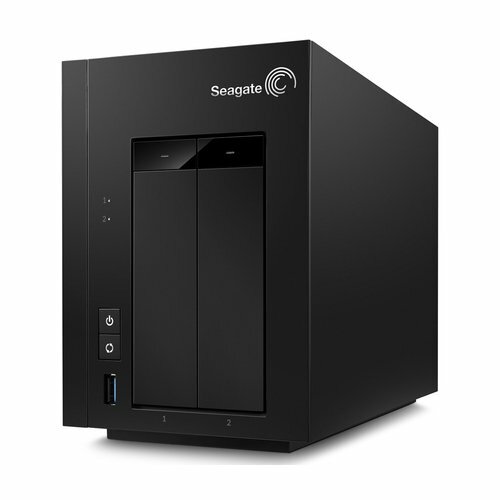 It supports simultaneous cross-platform multi-user access from different devices, centralizing backup and storage. It also provides simple, high performance, energy efficient download services and multimedia streaming. 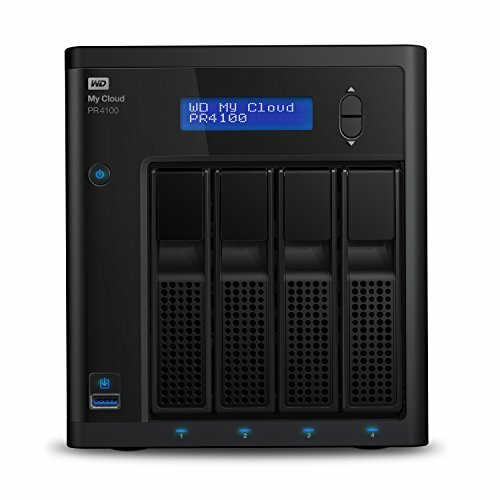 Furthermore, it provides over 12 different types of backup options, is connected to a variety of public cloud storage services and offers easy file sharing via NAS Apps and dedicated mobile apps. 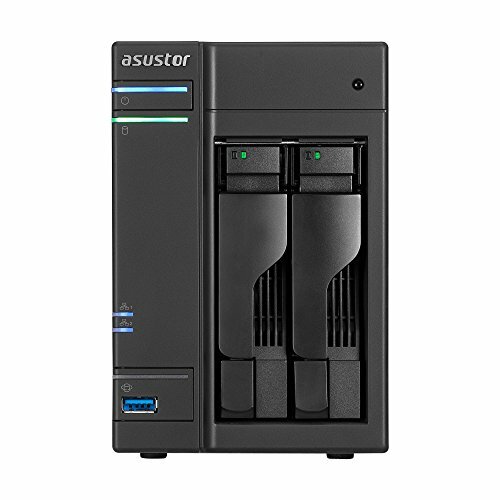 By using ASUSTOR’s Asustor MyArchive cold backup technology, you can also turn your NAS hard disks into removable storage archives.